The Knights Templar were the military arm of a powerful religious order in the 12th and 13th centuries. 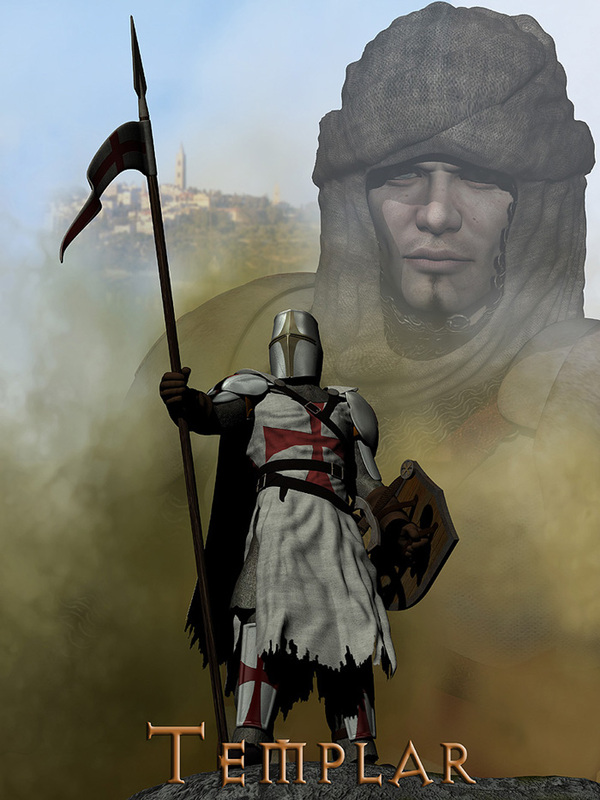 Templar Knights, in their distinctive white mantles were among the most skilled fighting units of the period, while their wider organisation oversaw a massive economic infrastructure across Europe. In 1307 the Order fell into disrepute and was disbanded abruptly in 1312, giving rise to speculation and legends that persist into the modern day.